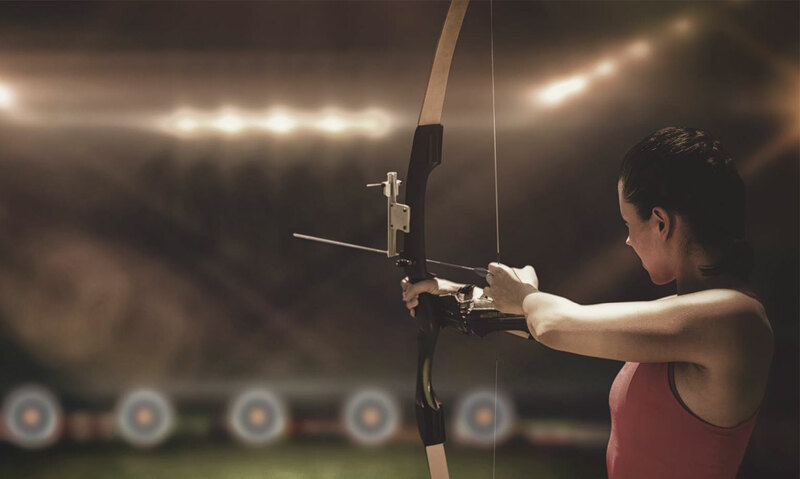 EXPERIENCE THE THRILL OF OUR ARCHERY RANGE FIRST HAND. Have you ever wondered what it would be like to shoot a bow and arrow? Then you’ve come to the right place! Our archery pros, Rob and Anthony, are here to help. 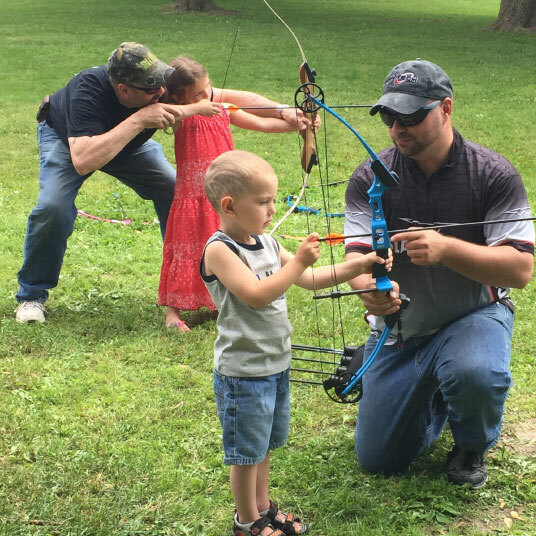 With ongoing adult and youth programs, courses, leagues, camps and other fun range events, our archery range is the perfect environment for all of those wanting to experience archery. 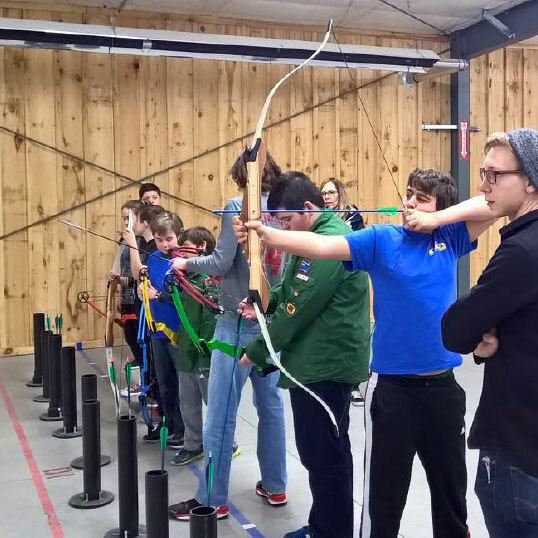 EXPLORE OUR STATE-OF-THE-ART ARCHERY RANGE! Experience the range through a variety of rental packages and lessons we have to offer! Master the art of archery with our private lessons. Sign up today for our youth programs!